A Stock list template helps one to catalog the items and maintain the inventory details. They are extremely useful for any type of industry. They are very easy to maintain and help in knowing the items that are available and give an idea about items to be procured. They also help to cross-check the physical inventory of various items and maintain the price of the items. They can also be considered as price list template. To know more about them, one can search Google using “inventory sheet”, “inventory spreadsheet sample” or “inventory list template free download”. This stationery stock list template provides the details of available stock for various stationery items; the stock required is also mentioned. 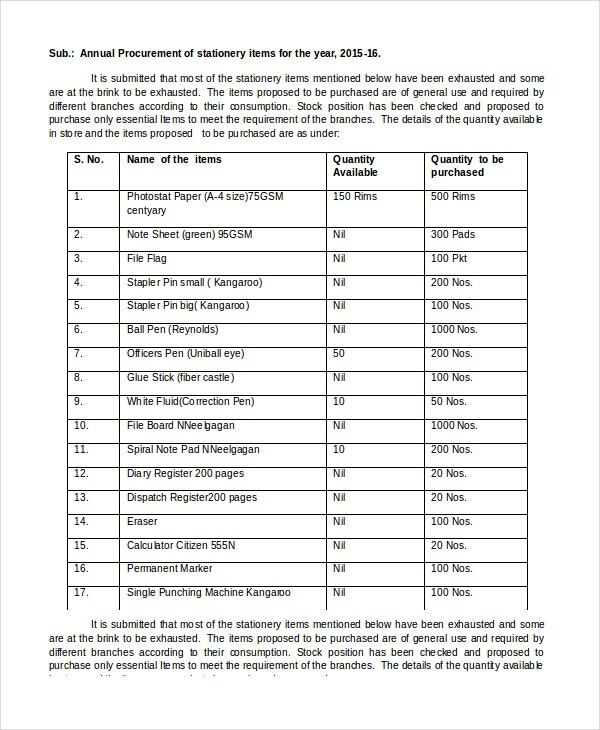 It invites tenders for purchasing stationery items. 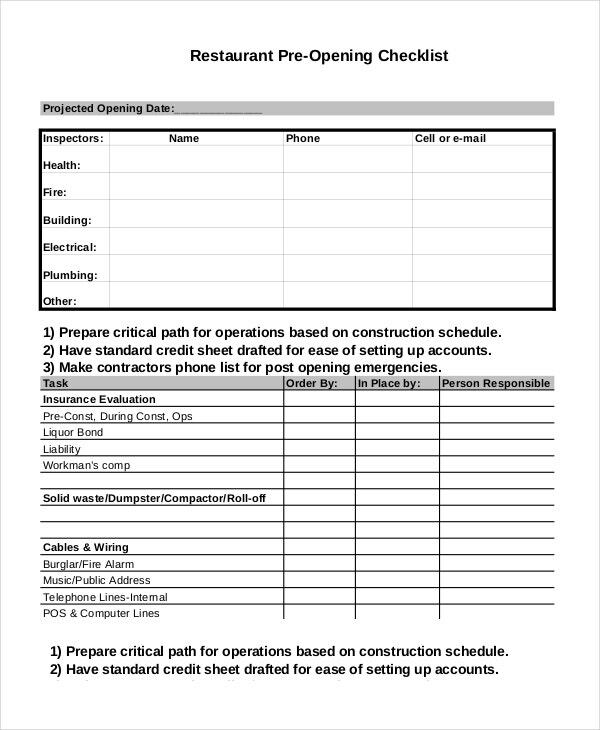 It provides inventory sample sheet as well and comes in Word format. 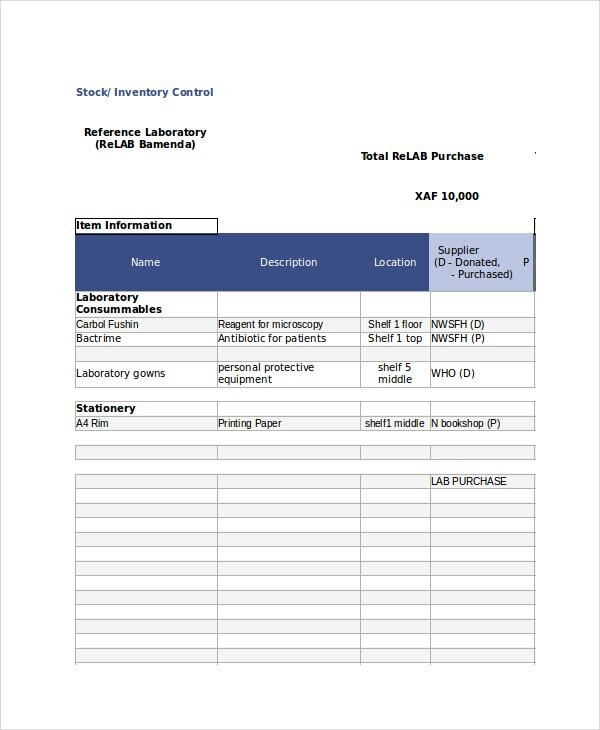 This stock control list template provides item description, item purchase details, consumption details as well as the present stock position. It also enables to maintain supplier details and inventory book. It comes in excel format and allows editing. 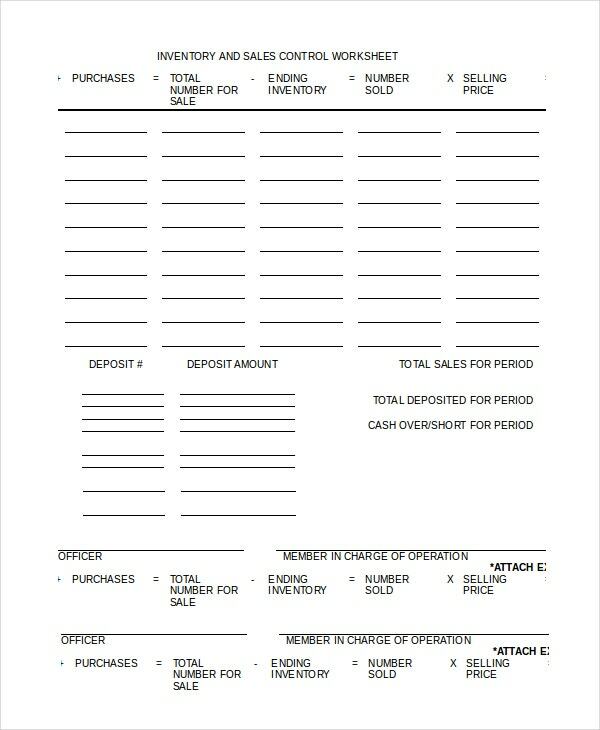 This stock inventory list template provides details about inventory purchased, sold and inventory on hand. It allows providing inventory details for a particular period. It comes in the easily editable Word format. This stock list excel template provides various categories of items like fruits, dairy products, frozen foods, snacks, etc. It comes in excel format and allows adding new items for each category. 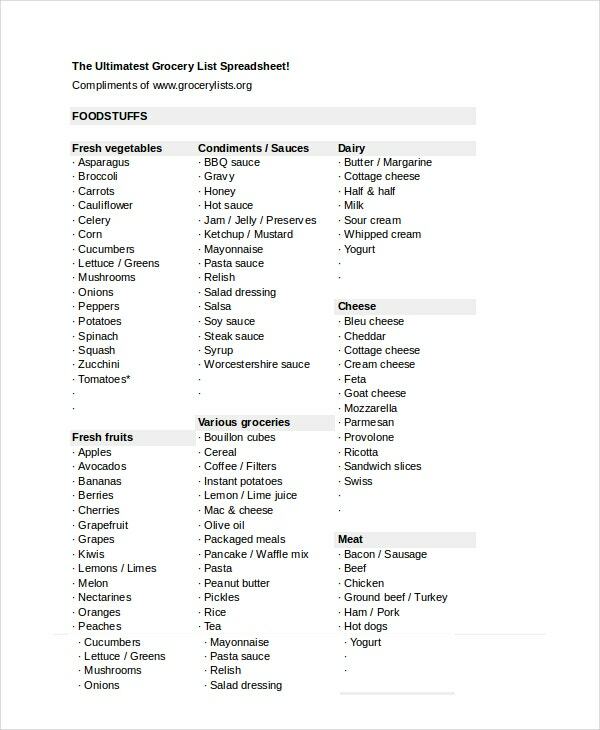 This food stock list template provides a huge range of articles and broadly categorizes them as foodstuff and household items. Under these two categories, many sub-categories are mentioned. It comes in excel format and allows adding new sub-categories and items. > What is the Utility of Stock List Template? A Stock list is highly crucial document for any business establishment to maintain various items that are required for the business process. They usually come in Word and Excel formats and enable easy customization. Some of these templates are used for just maintaining the list of items for various categories. They also provide a detailed stock list like date of purchase, quantity used and current stock for all the listed items. This helps in knowing the exact idea about the available stock and allows the management to procure the items with correct quantities. They also enable to maintain supplier contact details. To know more about their varieties, one can search Google using “equipment inventory list template” or “home inventory list template”. > What are the Benefits of Stock List Template? They help to maintain stock for food industry like restaurants and enable in executing the business in a smooth manner. For manufacturing industry, they enable the management to know about the non-moving items and prevent from unnecessary procurement. 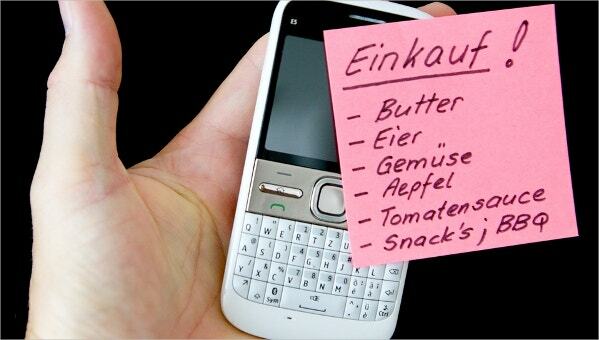 They help the grocery shops to list all the important items that are essential for household purpose. They enable to categorize various items which help in maintaining stock easily and include missing the items as well. They also help to control purchases and improve the profitability of the organization. They are easy to edit and allow adding new items, categories and provide printer friendly format. > Who all can Utilize Stock List Template Effectively? There are a lot of varieties of stock list template available and one should know how to choose a perfect one which fits their needs. They can be utilized to log purchase details, sales details and on hand stock details. They can be used to record the purchase price which helps when placing a recurrent order for the same item. They allow entering tax details which enable one to know the item value before and after applying taxes. They can be utilized to know the stock movement details for a week or month or for any particular period. They are sure to provide plenty of benefits to the organization when used in an effective manner. Stock list templates, which are also called as list templates, are widely used by varieties of industries. They can be downloaded easily and do the necessary fine-tuning to utilize them for maintaining stocks. They come with simple as well as detailed formats and one can choose a perfect template which suits to one’s industry.